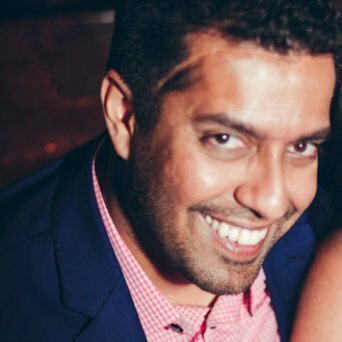 Rahim is currently the Engineering Manager at Tableau. In his role, he is charged with all things data. Given their explosive growth in Austin, he spends 8 hours a week recruiting and interviewing and is excited to share his experiences and tips for technical interviewing. Rahim spent most of his adult life in the Pacific Northwest (Vancouver, Seattle) and recently moved to Austin. Before Tableau, he spent almost 8 years at Microsoft, during which he started his career with compiler\runtime teams for .Net and ended with the Cloud OS team at Azure.